Assistant Commissioner Mike Condon talks to a press conference during the hunt for Daniel Morcombe’s killer. THE state's corruption watchdog has taken control of an investigation into a top cop embroiled in misconduct allegations relating to the Daniel Morcombe inquest. 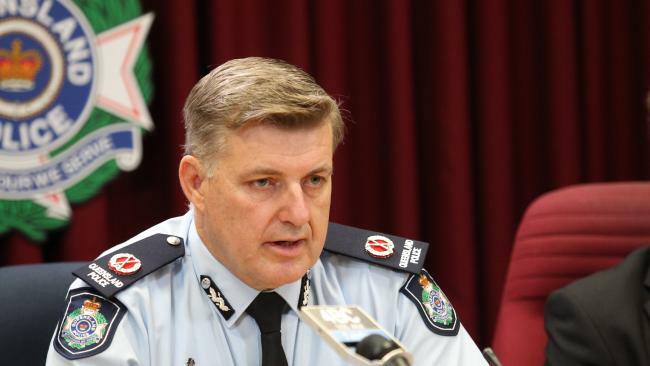 As revealed by The Courier-Mail, a string of claims levelled at Assistant Commissioner Mike Condon were referred by the Crime and Corruption Commission (CCC) to the Queensland Police Service to investigate. 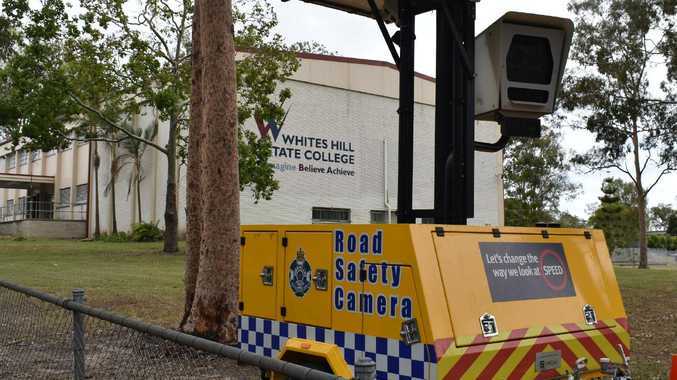 However, more than eight months after the initial complaint and following new information, the CCC confirmed it had taken over the case from Ethical Standards Command. Complaints by former detective Dennis Martyn include that Mr Condon abused his position by colluding with other officers to try to stop Mr Martyn and another former ­officer, Kenneth King, giving ­evidence at the inquest that is scrutinising the police response in the case. Morcombe inquest reopened: Morcombe family want to assess the adequacy of the police response.